LORD, who may abide in Your tent? Mark Twain said, “Everyone is a moon and has a dark side which he never shows anybody.”1 Phony living could happen in your house, or my house, or any house . . . even the White House. Like the set of a television show, behind the scenes, where the camera doesn’t go, life can be a messy network of plastic, metal, and wood—a flimsy façade —held together with cheap material. First Kings 11 tells the story of the fall of King Solomon, a man upon whom God showered wisdom, success, and fabulous wealth. Though he was rich, he let his relationship with the Lord slip, and he began to live like a reprobate. Many would say that success can ruin a man. I say that success reveals who the man was all along. Success doesn’t destroy character; it exposes character. During Solomon’s forty-year reign, the wealth of the nation continued to climb. David had won peace with an aggressive military campaign and the nation’s twelve tribes were united against threat. The surrounding kingdoms held Israel in high regard because of David’s military might and Solomon’s wise diplomacy. Not surprisingly, the threat to Solomon’s kingdom came from within. Like his father, David, Solomon married more than one woman. Those wives eventually led him to build places of worship to false gods and then enticed him to participate in idolatry with them. The Lord had established David’s dynasty to be a witness to the surrounding pagan nations, yet by the time his grandson, Rehoboam, took the throne, the Promised Land had become a divided kingdom. The public man, Rehoboam—like a television stage, the side that faced the audience—looked genuine. Looking behind the scenes revealed a reckless phony. Rehoboam had been that way all along, you understand. He was reared by his mother, Naamah, “the woman from Ammon,” to be an idolater—a worshiper of Milcom and Molech. His father, Solomon, consented to the practice of idolatry by building temples to the false gods. Over in 2 Chronicles 11:18-23, we get another camera angle. Behind the scenes, Rehoboam did as his father and grandfather did, building a harem, while maintaining a public perception that he held steadfast devotion to the Lord. He nurtured a public image while he passed on a dark legacy to his sons. Rehoboam polished his image as he appeared to seek wise counsel while formulating his domestic policy. But as soon as he felt secure, the real Rehoboam burst forth. Rehoboam rejected the counsel of elders in favor of the counsel of his peers. He didn’t seek advice; he sought justification. In the final stage of his life, Rehoboam’s façade crumbled to reveal the hypocrisy that propped up his public image. When the kingdom’s wealth was pilfered by Egypt because of his apostasy, Rehoboam replaced the gold shields with bronze, polished to shine like gold, but worthless in comparison. The image-conscious king hid them in secret so nobody would know the truth—a third-class substitute after a first-class blunder. Throughout the Old Testament we see that “like produces like”—a lust for sensuality produced children with lust in their hearts. And within a generation or two, a tiny seed of compromise grew to shameless rebellion in full bloom. I call it the domino effect. David’s compromise weakened Solomon. Solomon’s sin impacted Rehoboam. In the end, the sin that Mom loved and Dad permitted entangled the son. Hypocrisy, rather than a love for the truth, defined the life of Rehoboam. Now here’s the tough question: What does your family see? 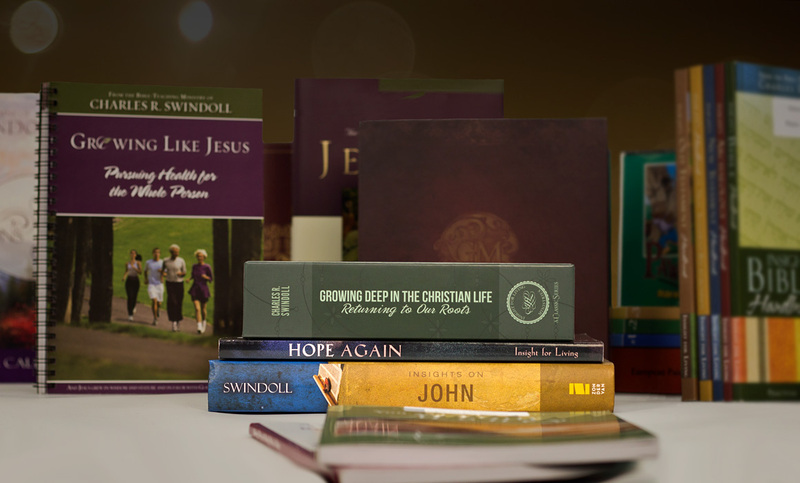 Have you fooled yourself into thinking that you can manage the consequences of sin? Have you considered the effect of your sin on the people you influence—in particular, your children? If we were to pull the cameras behind the scenes of your life, what would we see? Mark Twain, Following the Equator, A Journey Around the World, Vol. 2 (New York: P. F. Collier & Son, 1899), 237. 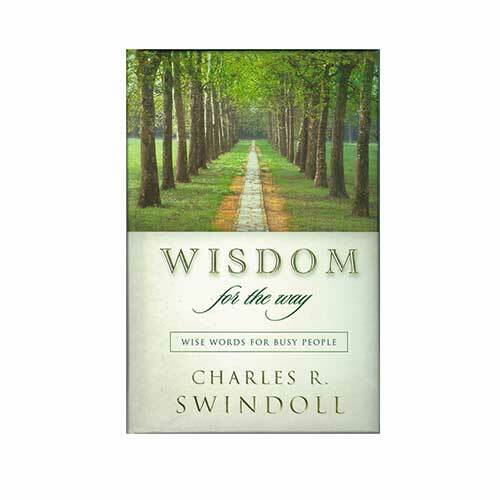 Adapted from Charles R. Swindoll, Fascinating Stories of Forgotten Lives (Nashville: W Publishing Group, 2005), 169-185.